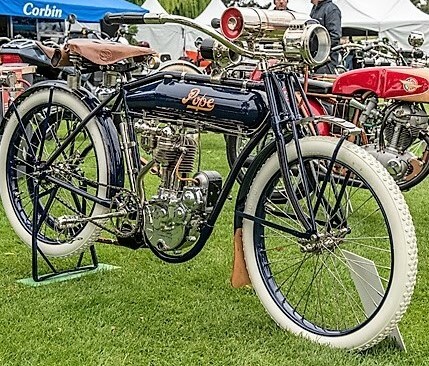 More than 300 motorcycles spanning the range of eras, style and design are expected for The Quail Motorcycle Gathering in Carmel, California, on Saturday. The eighth year for the two-wheel spectacular, the special classes for the 2016 show are Pre-1916 motorcycles, BMW Classics, the 40th anniversary of the AMA superbike race series, and Extraordinary Bicycles. U.S., British, European and Japanese bikes will compete for awards in a number of standing classes, including those for street machines, customs, competition and scooters. Starting off Saturday’s motorcycle holiday, the Cycle World Tour starts at 8 a.m. at the Quail clubhouse for a 50-mile ride through scenic Monterey County, arriving at the Motorcycle Gathering in mid-morning. The Gathering goes from 10 a.m. to 4 p.m. 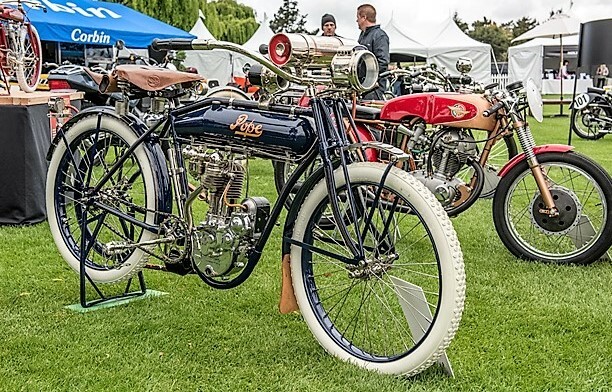 The Motorcycle Gathering at the Quail Lodge and Golf Club and the Cycle World Tour are open to the public. For more information, visit the event website.